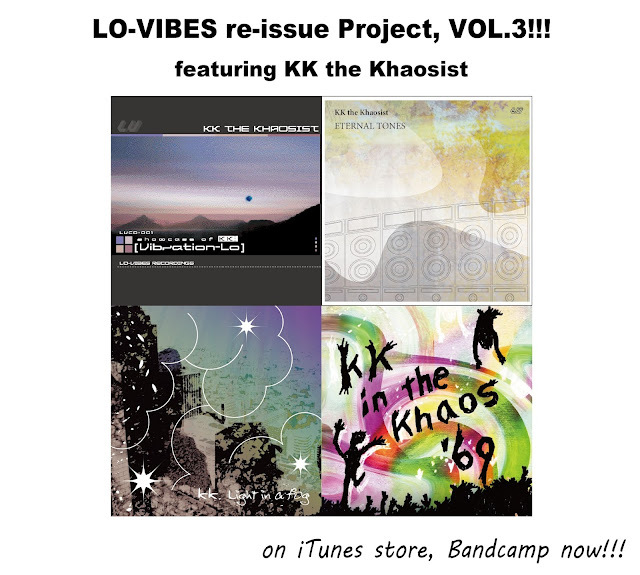 Lo-Vibes information: LV re-issue Project, Final. 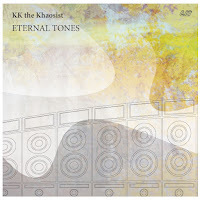 KK the Khaosist!! 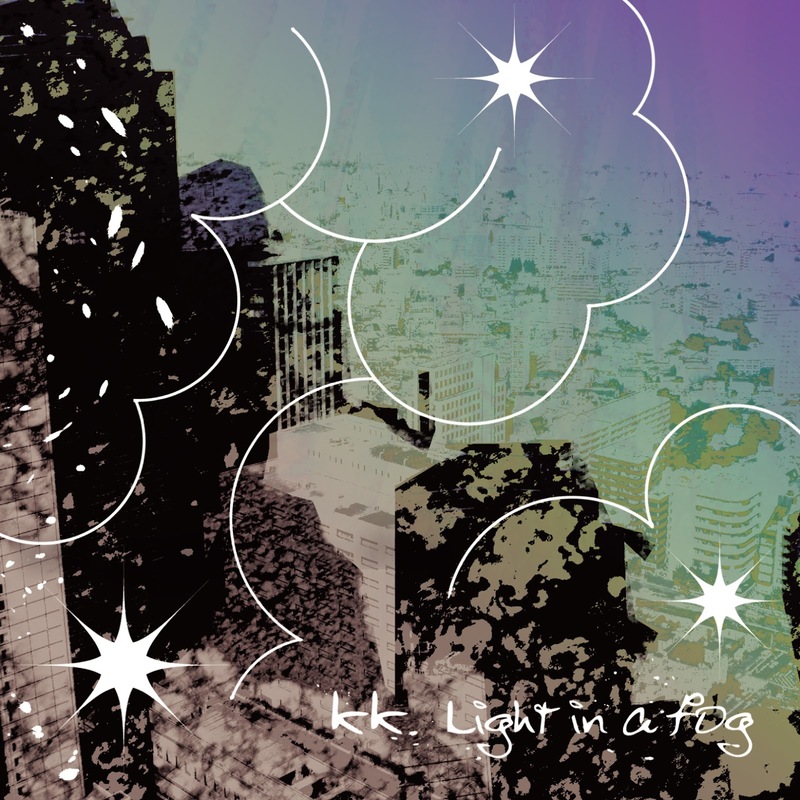 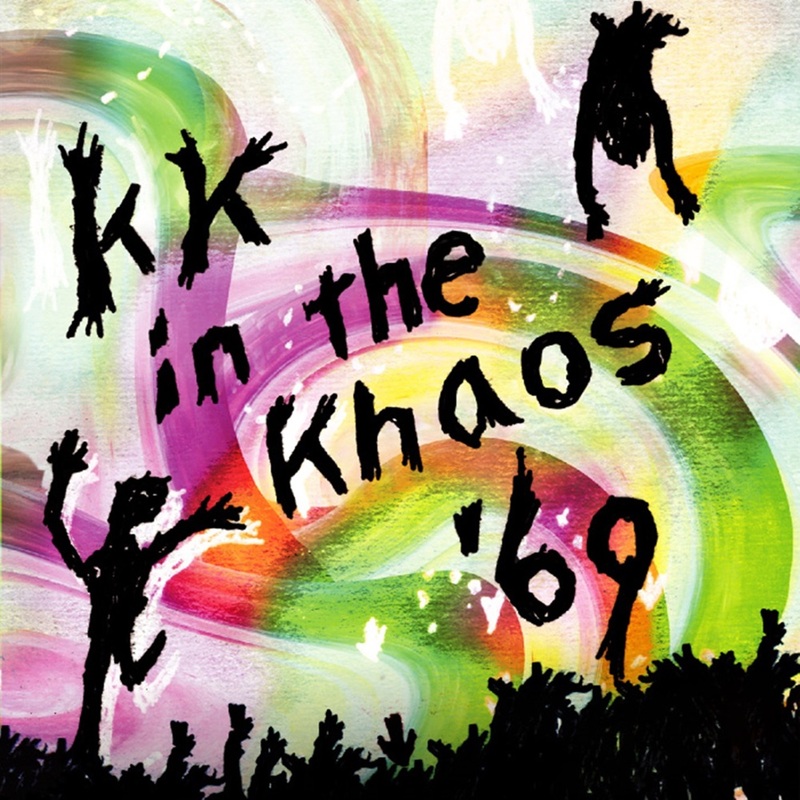 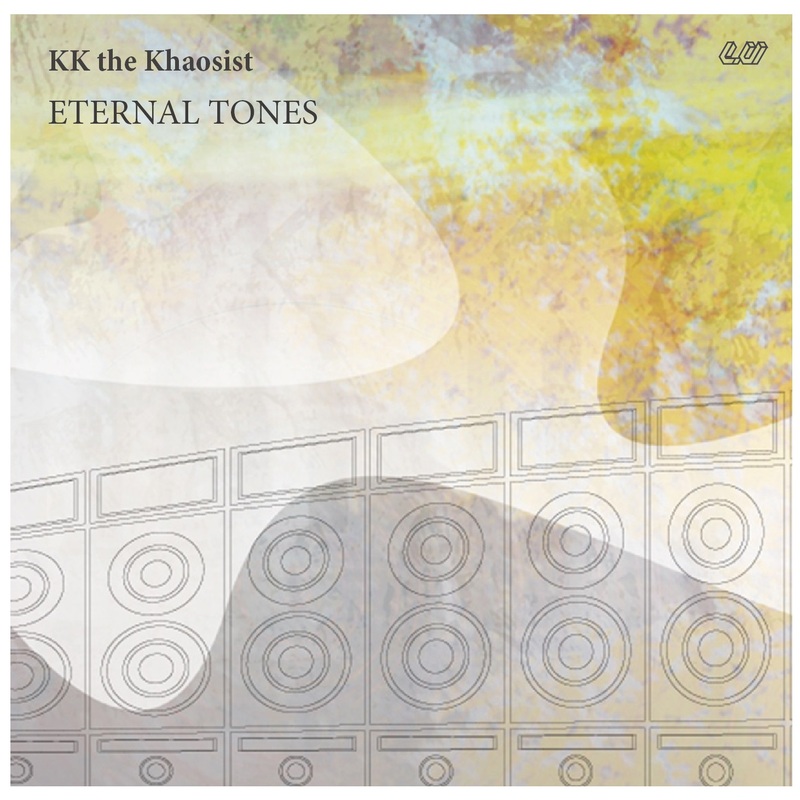 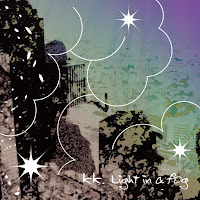 KK the Khaosist "Eternal Tones"
KK the Khaosist "Light in a Fog"
KK the Khaosist "in the Khaos '69"